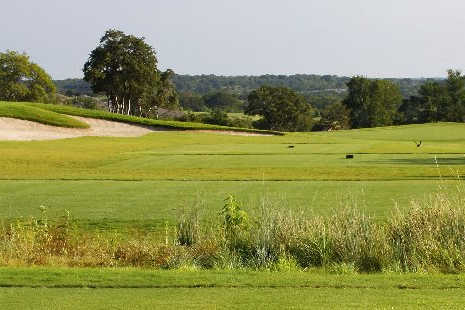 Cowan Creek Golf Course is the newest of three courses that are part of Del Webb's Sun City retirement community. 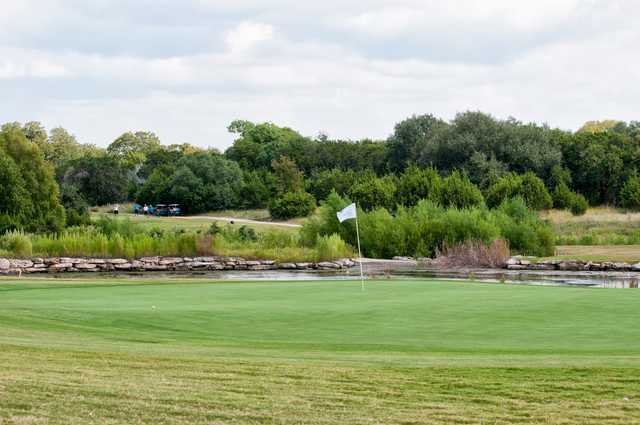 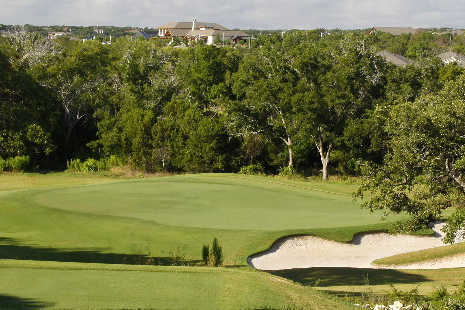 Cowan Creek has a resort-style layout with a front nine that plays through the community, with the homes set well back from the fairways, and a back nine that stretches across the scenic Hill Country landscape. 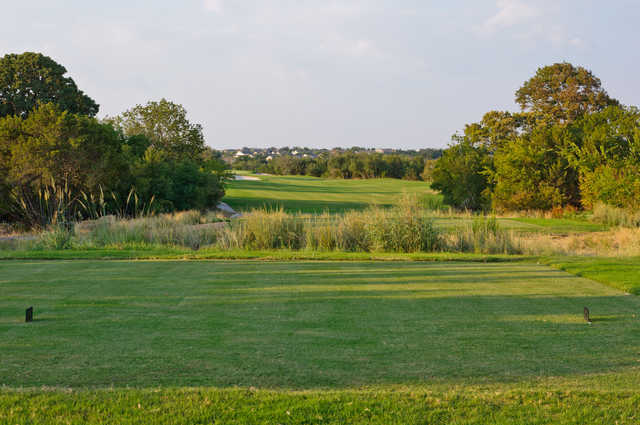 The back nine is slightly tougher than the front. 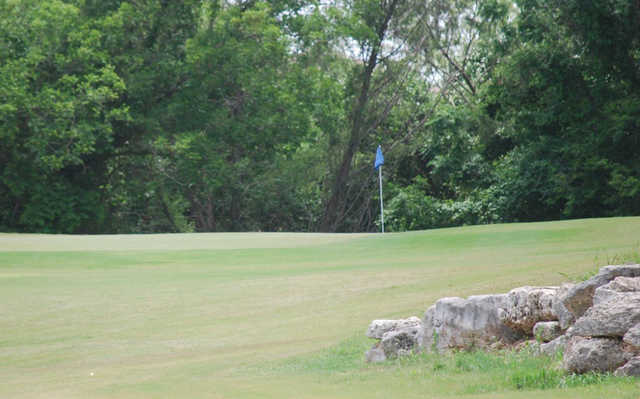 Although the golf course is wide-open there are some mesquite trees and cacti that add some scenery throughout. 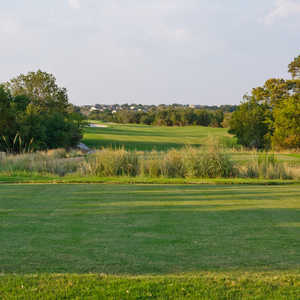 The layout features large landing areas, forgiving fairways, and there are few tricks and hazards, all of which make it an approachable course for beginners. 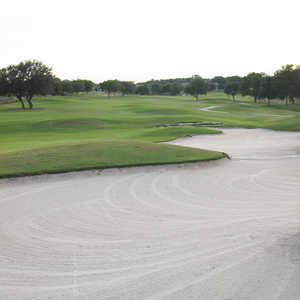 There are some challenges though that will appeal to more experienced players including a few blind shots, elevated greens and tees, and some forced carries. 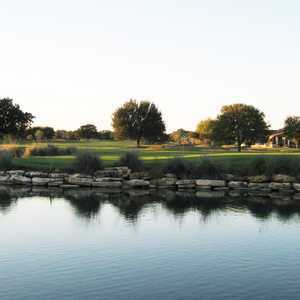 Throughout Cowan Creek Golf Course, golfers will find some interesting risk-reward opportunities.